You created some great Shiny applications, following our advice of Shiny packaging for example, and you want to put them into production, self-hosting, so that others can enjoy them, without limitations, on the Internet or on an internal server of your company? ShinyProxy is for you! ShinyProxy v2.0 has recently been released. What a great opportunity to talk about its implementation! A major interest of ShinyProxy is its ability to create an independent Docker container for each user who connects to your Shiny application. This overrides the limitations on the number of users faced with ShinyServer. Are you interested? Follow the installation procedure…. 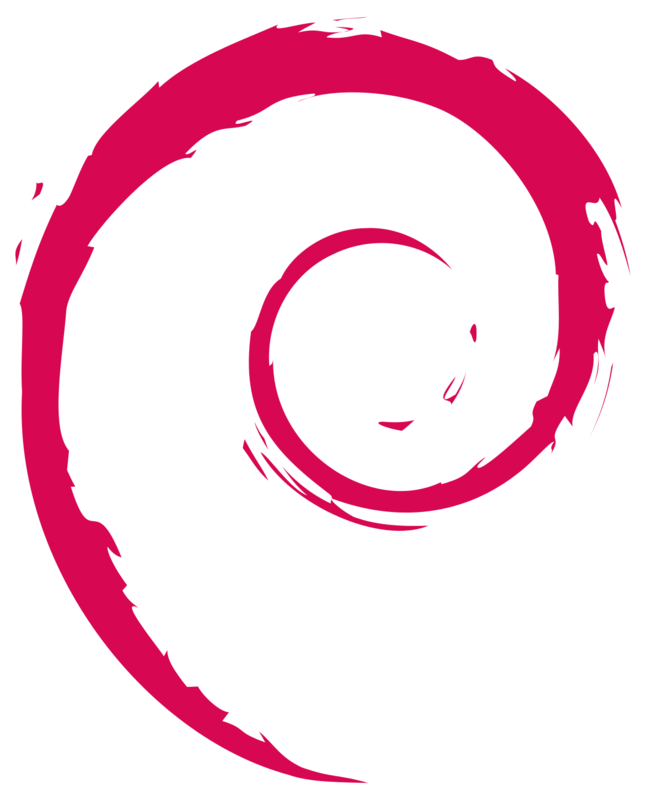 For our installation, we chose to use a Debian Jessie server. We let you make the necessary code adjustments for other Linux distributions. (For example, for Ubuntu, replace ‘debian’ with ‘ubuntu’ in the appropriate codes). 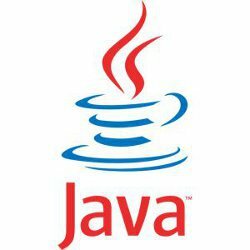 In addition, there are two ways to deploy ShinyProxy, either using JAVA or using a Docker container. You will be able to choose either one or the other after this article but in both cases you will have to install Docker on your server! Perfect, then we can continue our installation. 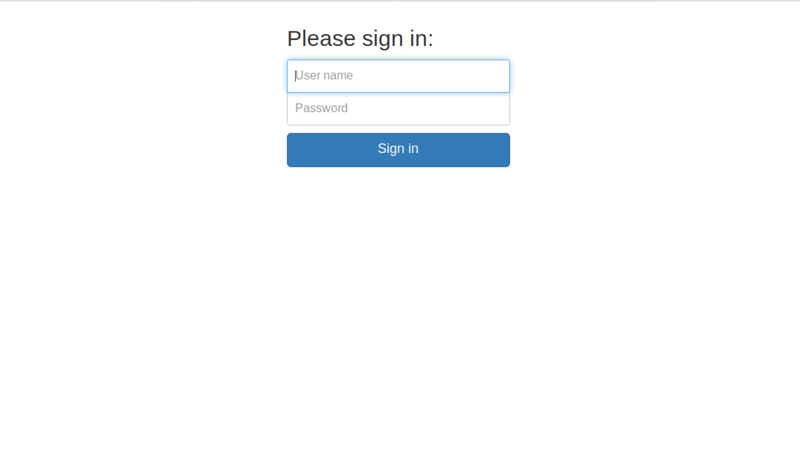 As explained above, ShinyProxy allows you to launch a Docker container from our Shiny application. So we will install Docker CE on our server. There is a need for some dependencies. It is also better to install the latest version of Docker CE using Docker servers as a third-party repository. Modify the line with ‘ExecStart’. It’s time to go back to what really interests us, the installation of ShinyProxy to deploy our Shiny applications! Then, we can test if the examples can be run. To do this, you need the ShinyProxy template and the Docker images of the Shiny applications proposed in the demo. 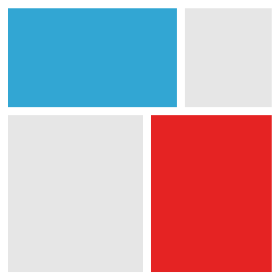 docker build -t openanalytics/ShinyProxy-template . Then, you launch ShinyProxy: You have to go up in the tree structure to find the folder “ShinyProxy/target”. Change this command with the version of ShinyProxy you have. But all these steps take a long time. Following each change, it is necessary to recompile, restart,… The round trips are therefore frequent and a waste of our time. Besides, here it doesn’t run in the background, the terminal needs to be up (although you can use nohup). This leads us to use the “ShinyProxy in container” version. Do not forget to install docker too to follow this part (cf. 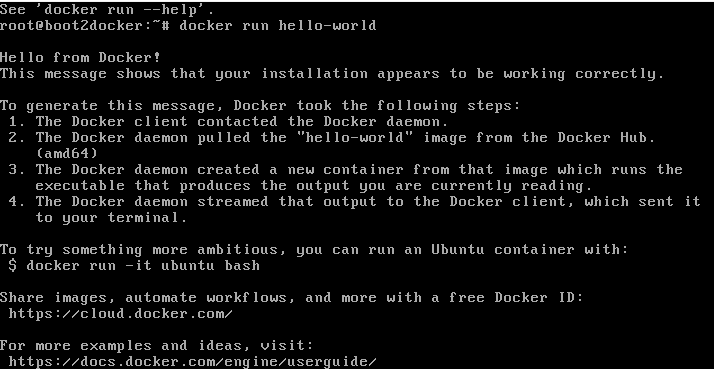 Second step: Install Docker)! 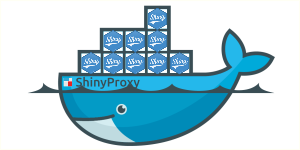 To make our lives easier, there are ShinyProxy templates that can be easily deployed with Docker. You will find an example here! We get four files. For this example, we will use the folder starting with 02. It contains two important files: (1) the application.yml file that allows the configuration of our ShinyProxy and (2) the dockerfile, which allows the ShinyProxy image to be mounted. We will detail the important code lines of this file. We will also be able to discuss the differences between versions 1.1 and 2.0 of ShinyProxy because the writing of the `.yml’ has changed. Changes between versions are in the part dedicated to Shiny applications. docker is replaced by container, name by id and groups by access-groups. In this file, port indicates that the container will launch on port 8080, authentication gives us the type of identification chosen, in our case it is “simple”. In other words, we create users which can be long (there are many others). Then we find the specs part for the different Shiny applications. heartbeat-timeout: 60000 allows you to configure how long (in milliseconds) the container remains active if it is not used. After that, he is stopped. hide-navbar : true hides the navigation bar. There are many more options that you can find here. 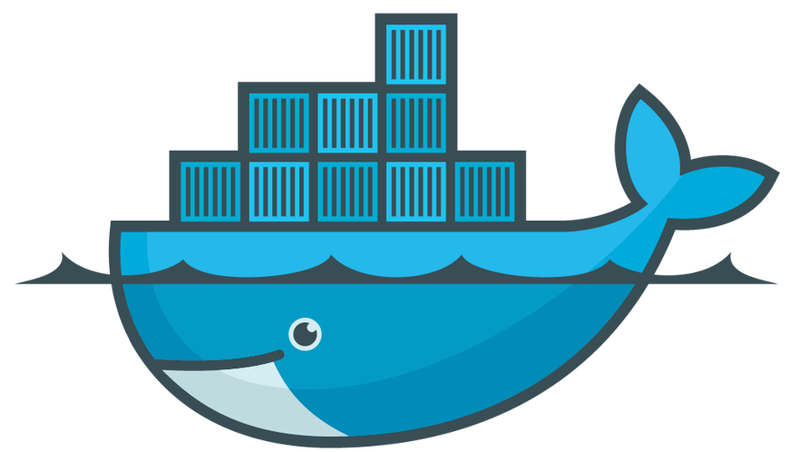 The Dockerfile allows us to build our Docker image according to what we are interested in. In the 02 folder, it allows you to directly change the .yml but you might also want to change the home page for example (04 folder for the most curious). It is now time to practice. Then, we have to create our ShinyProxy image: You need to make sure you’re inside the right folder (in 02-containerized-docker-engine)! docker build -t mon_shinyproxy . We save a lot of time compared to the off-Docker version. In two command lines, you can restart your ShinyProxy if you made changes to the .yml. And there are many other possibilities with ShinyProxy and Docker. That’s it ! You have all the information you need to put your Shiny application into production! Don’t forget to turn your application into a package! If this is not the case, you can read our article on designing a shiny template in an R package. And if you don’t make it, you can always ask us ! Previous Post: Data visualisation pitfalls: how to avoid barbarplots ?